For more than 30 years, Reliv has worked with the top scientists and doctors around the country to provide the best nutritional supplements available. And it all started with one formula that would change the health of people around the world. Dr. Theodore "Ted" Kalogris created the company's first patented core nutrition formula: Reliv Classic®. "Be ashamed to die until you have scored a victory for mankind," Dr. Ted's father advised him when he was still young, a motto that inspired Dr. Ted to start on a mission to help combat hunger. It was this vision and drive that would later inspire the creation of the Reliv Kalogris Foundation - a non-profit organization dedicated to providing optimal nutrition to those who need it most. 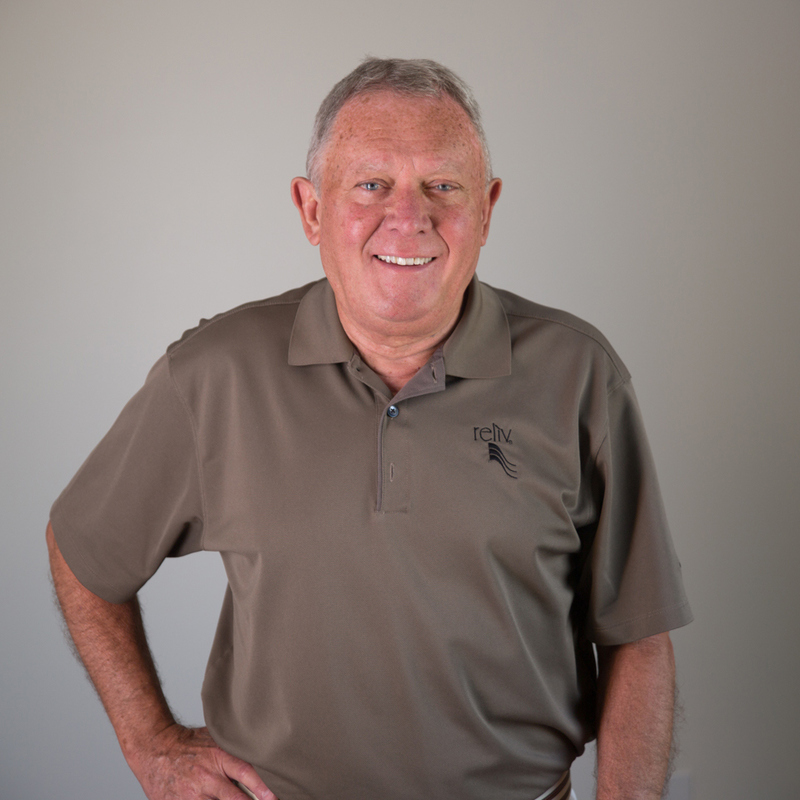 Dr. Carl Hastings oversees Reliv research, development and manufacturing. Dr. Hastings obtained a Ph.D. in food science from the University of Illinois and has spent nearly 40 years in food product research and development. For Mead Johnson & Co., Dr. Hastings conducted key research on sterilized liquid nutritional food products for adults and infants, and developed low-calorie foods marketed under the Weight Watchers label. With the A.E. Staley Company, Dr. Hastings developed new applications for food ingredients developed from corn and soybeans, including starch, sweeteners, protein and fiber. Dr. Hastings joined Reliv International shortly after its founding in 1988. He has since developed a comprehensive line of nutritional supplements and earned nine product patents. Dr. Hastings is a former board member of the Council for Responsible Nutrition (CRN), the leading trade organization for the nutritional supplements industry. He remains active as a representative in the CRN for Reliv. In 2012, Dr. Hastings was ranked #9 out of more than 5,000 CSOs according to ExecRank. He was honored for his role in developing research capabilities that help produce groundbreaking scientific products, as well as his role in strengthening Reliv's reputation for innovation.